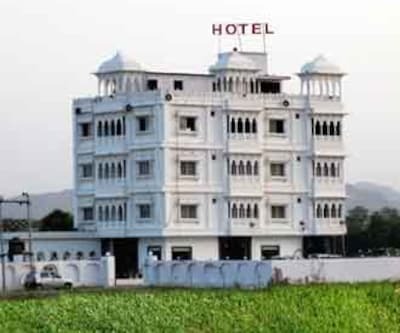 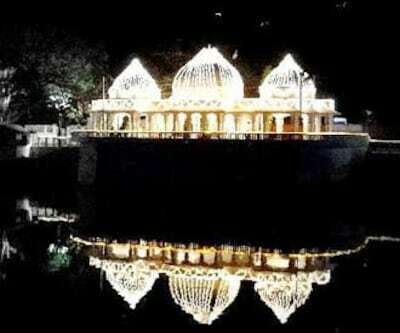 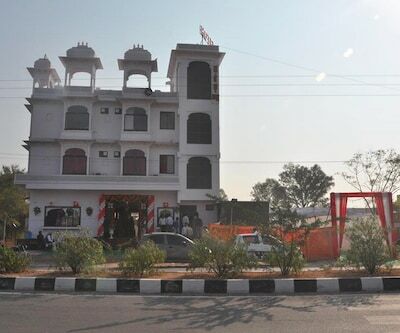 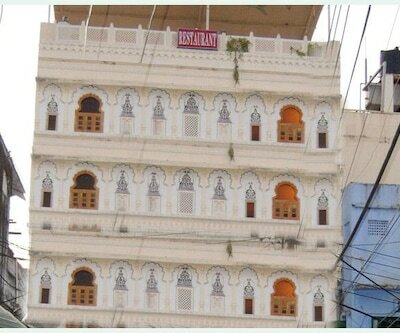 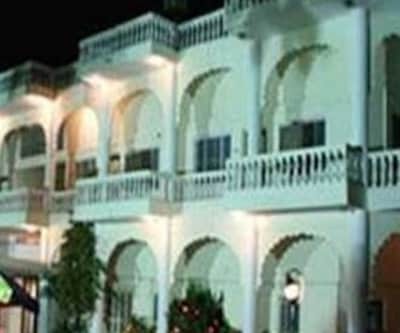 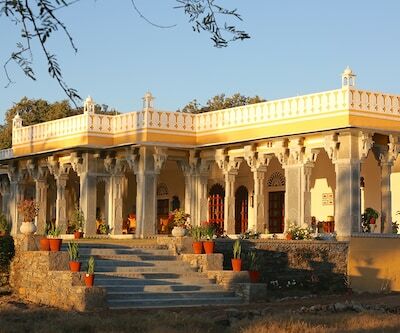 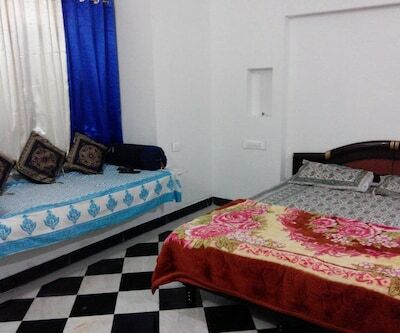 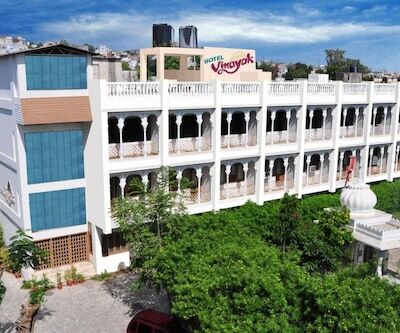 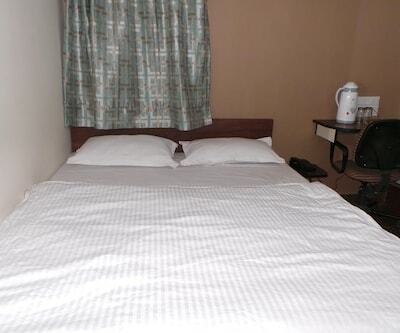 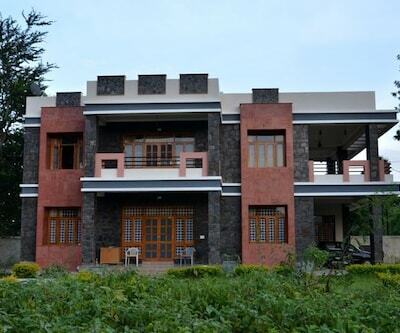 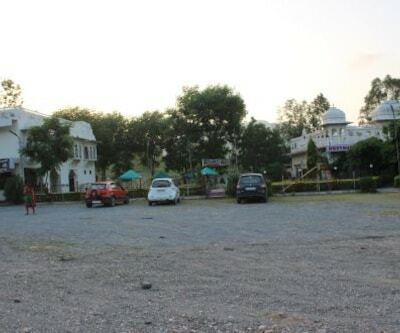 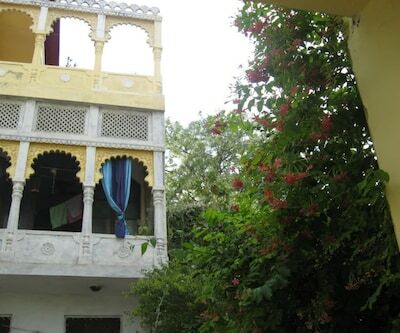 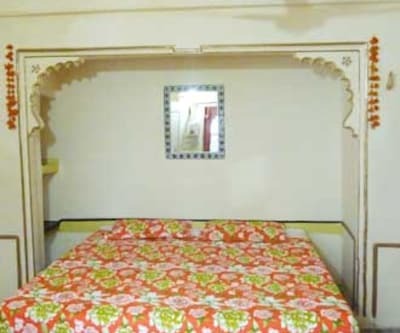 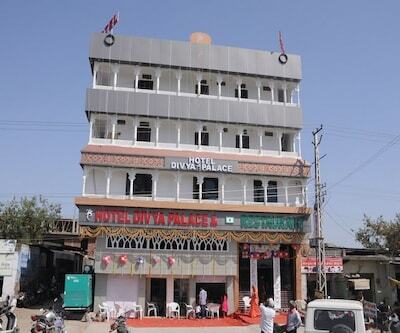 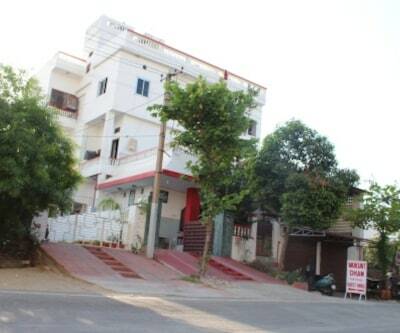 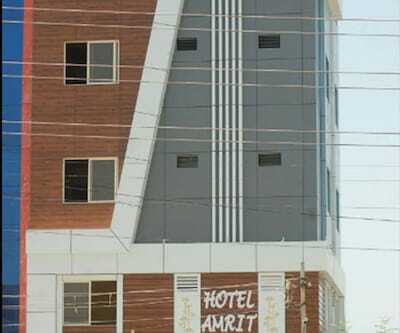 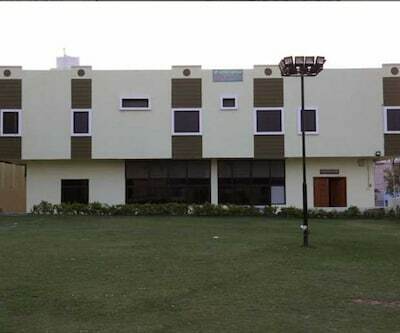 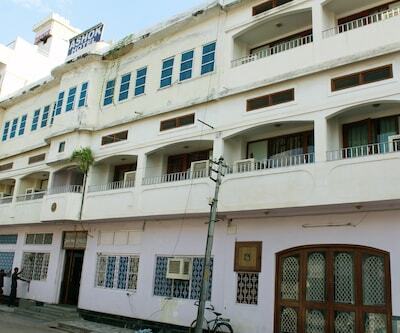 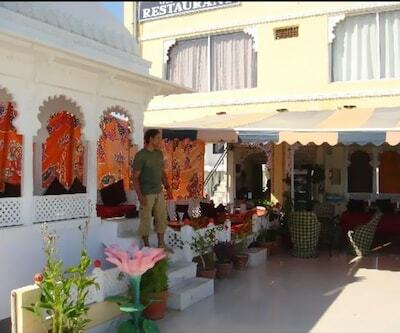 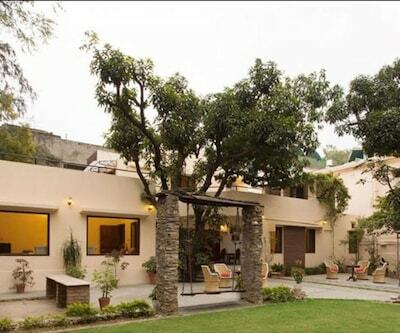 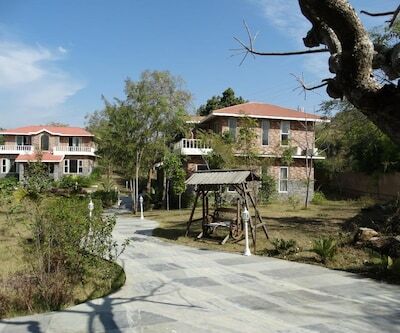 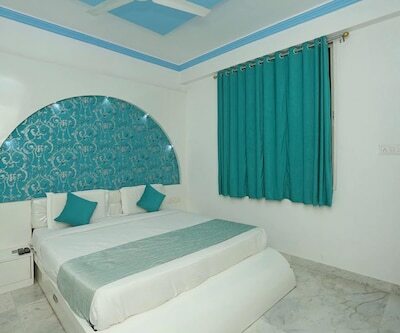 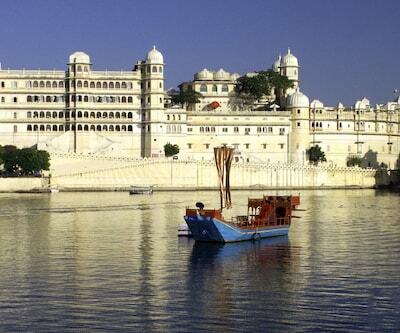 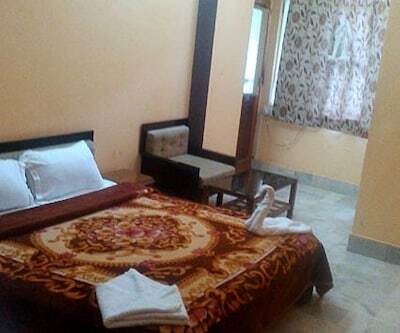 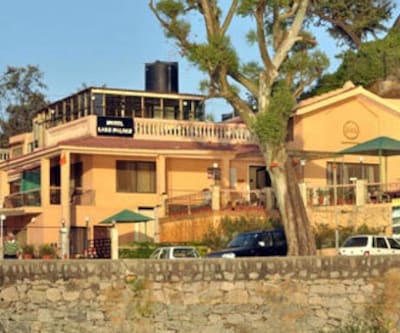 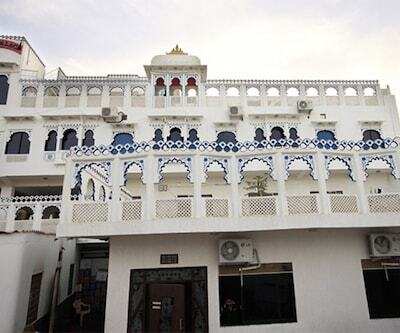 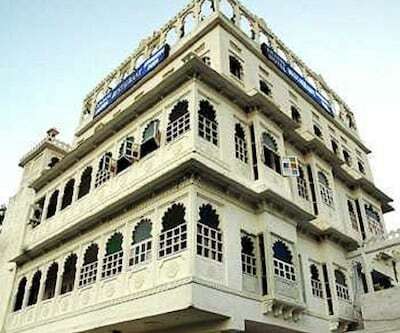 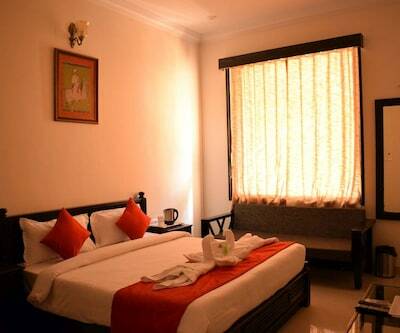 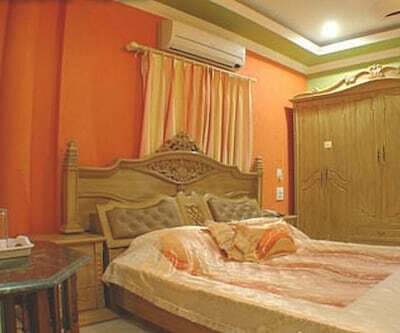 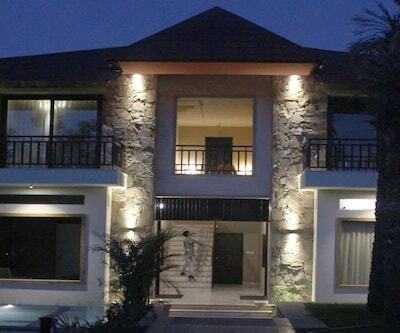 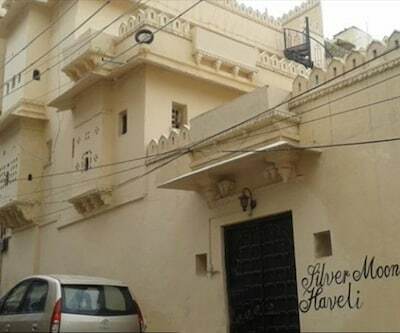 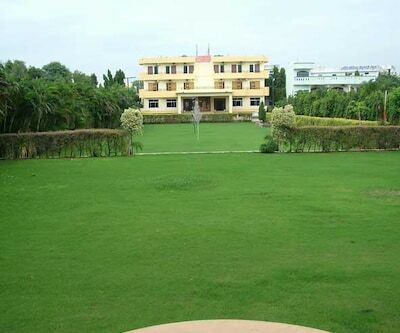 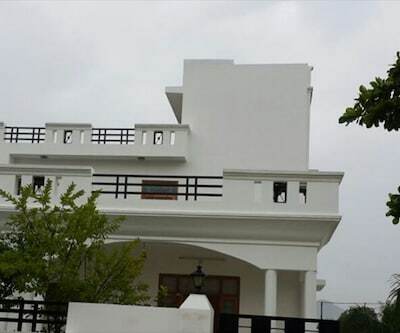 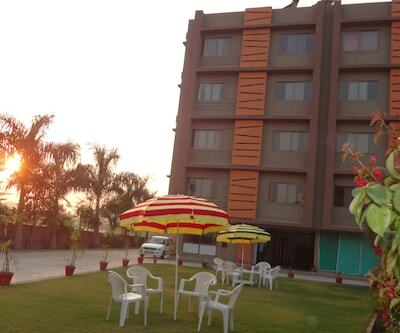 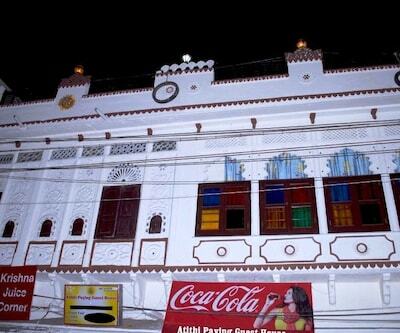 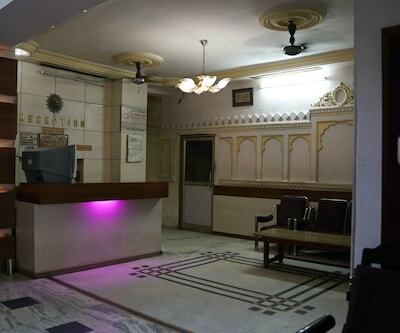 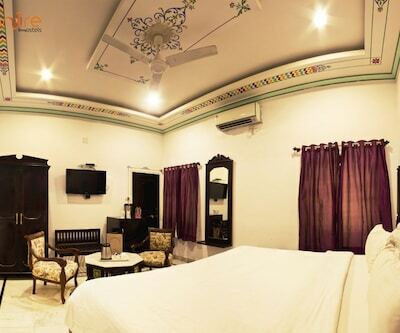 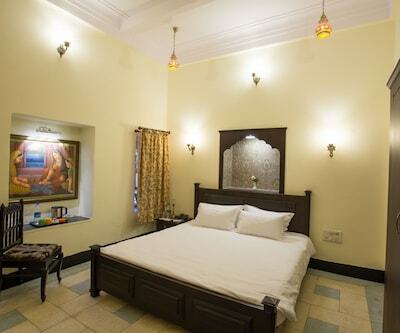 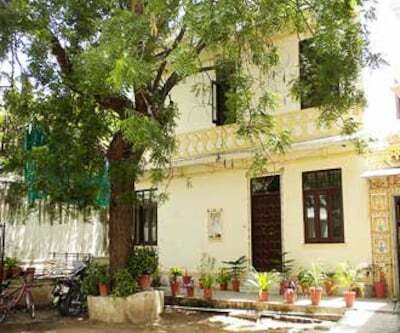 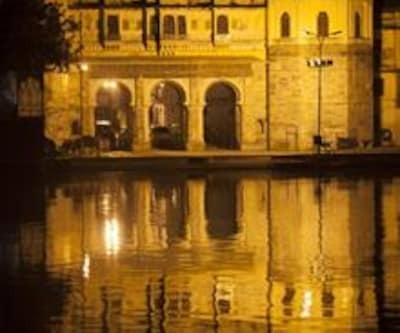 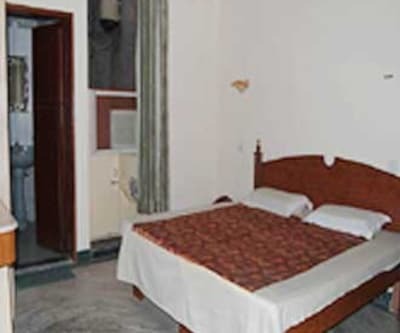 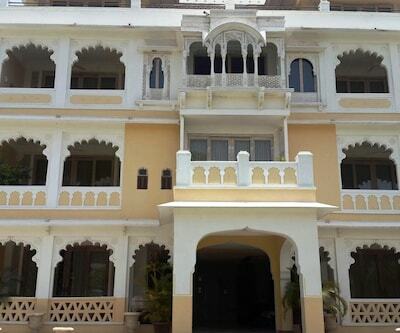 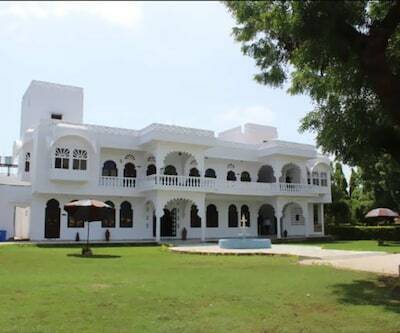 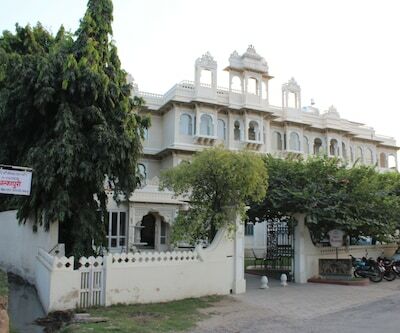 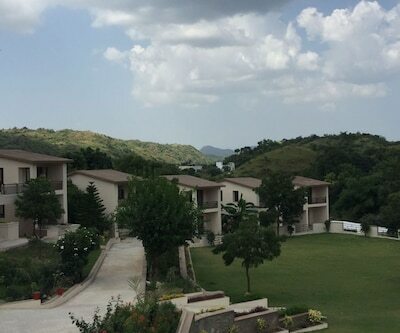 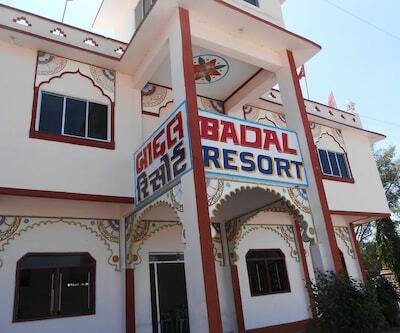 Hotel Aravali Palace, located approximately at 7 km from the City Palace, offers accommodation in Udaipur. 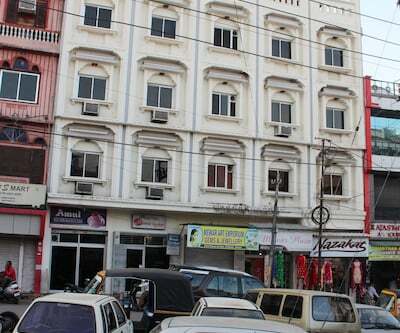 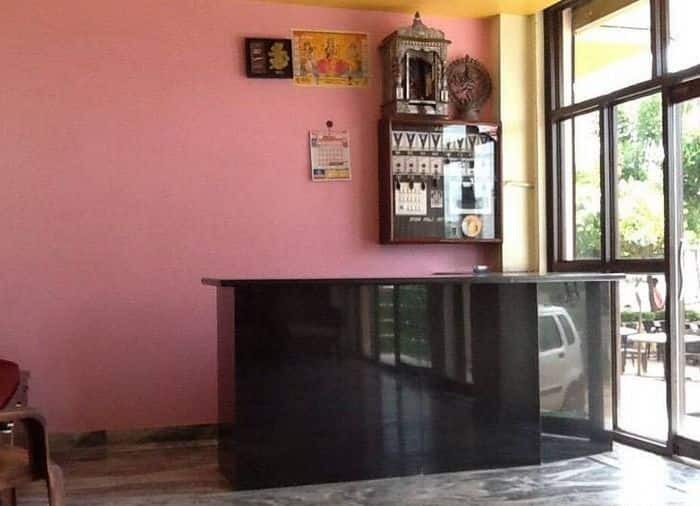 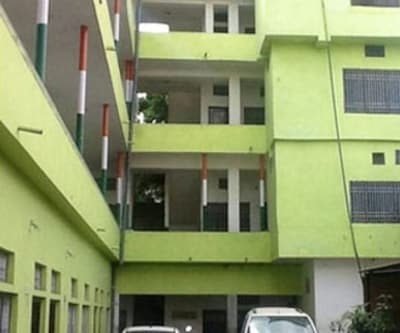 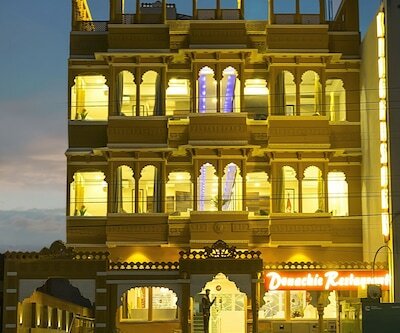 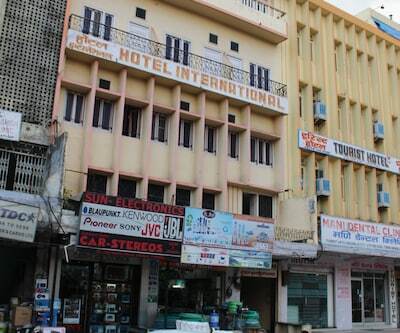 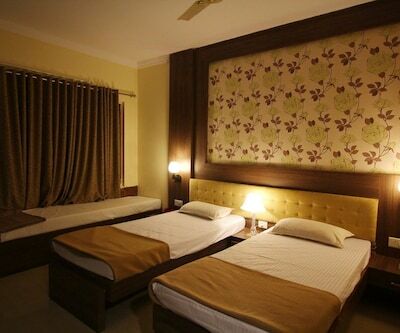 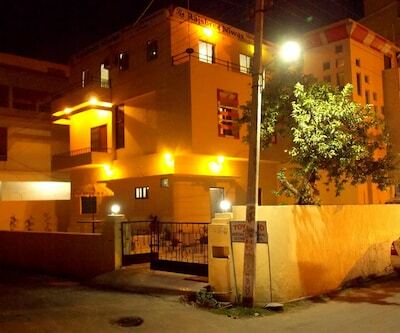 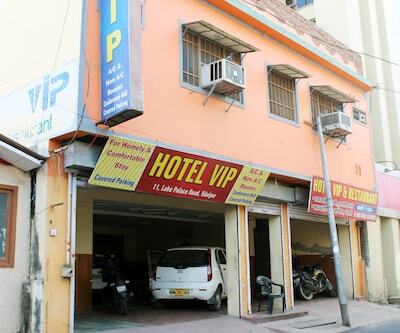 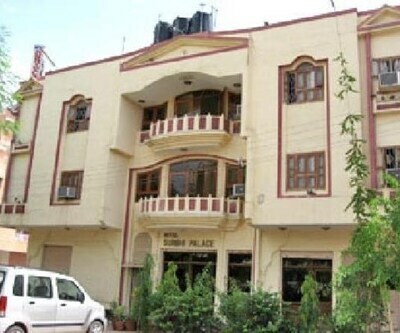 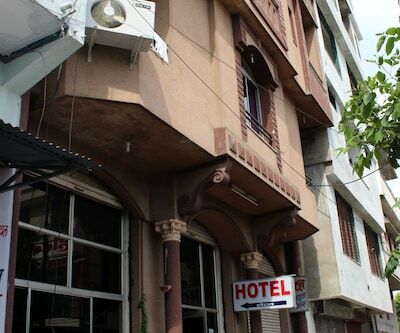 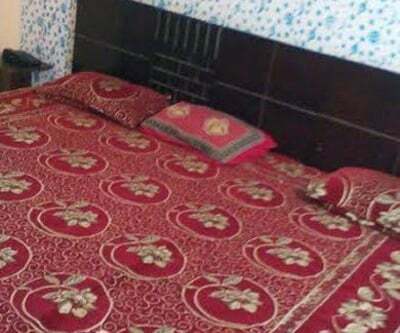 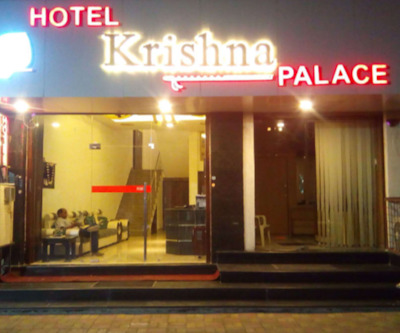 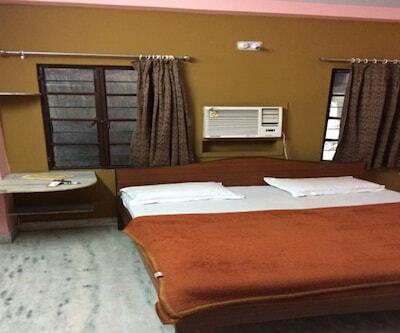 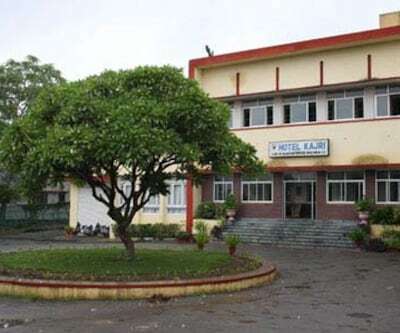 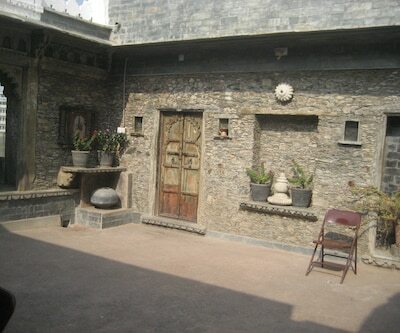 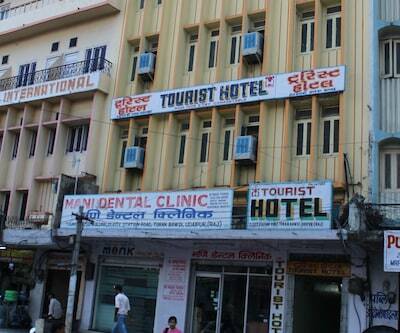 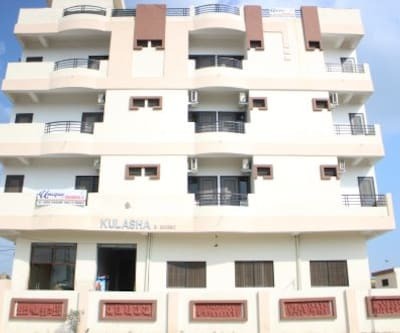 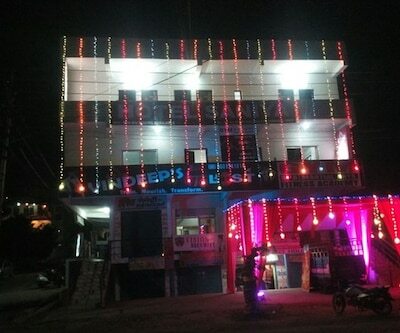 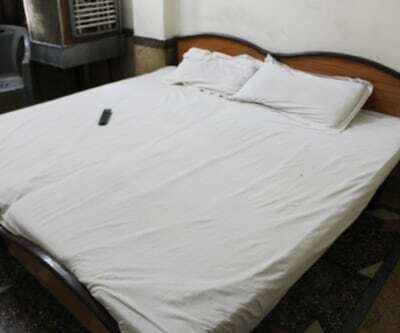 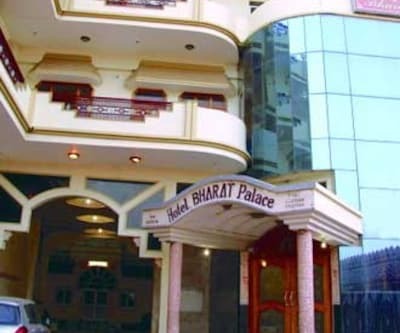 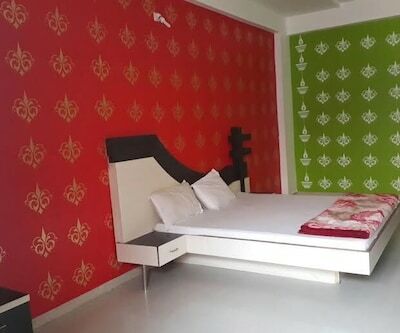 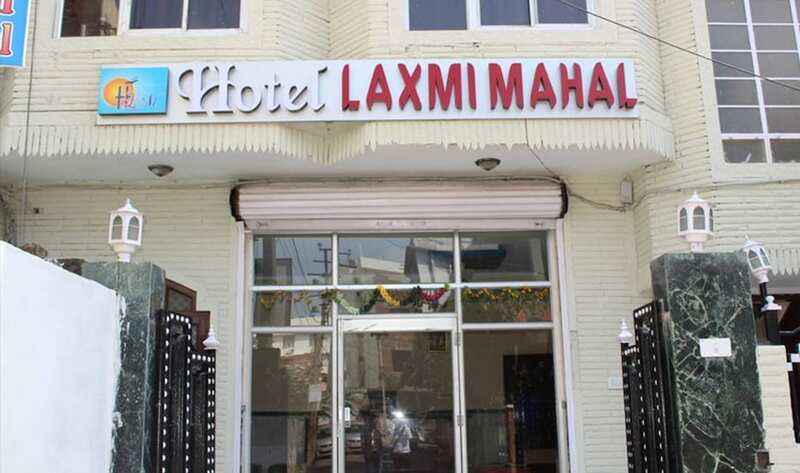 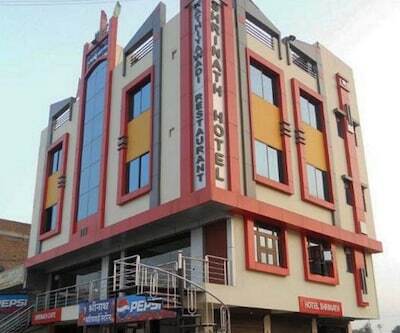 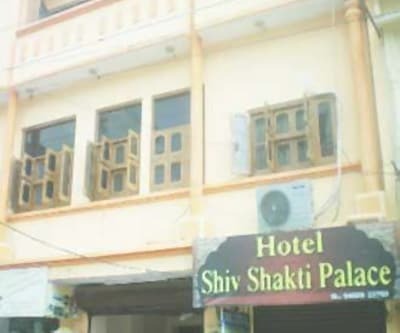 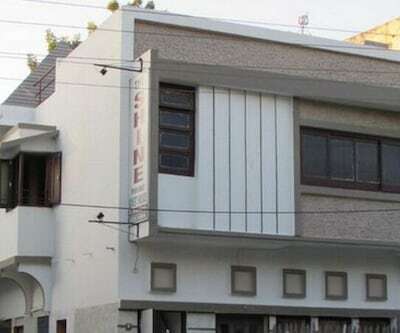 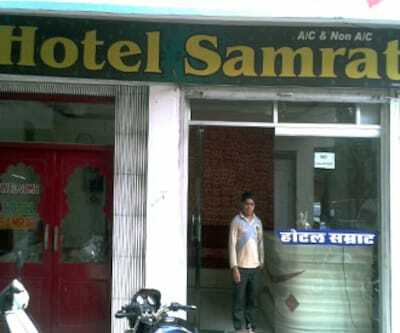 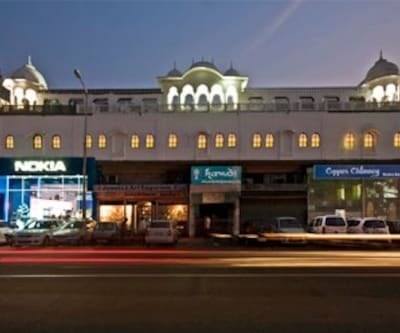 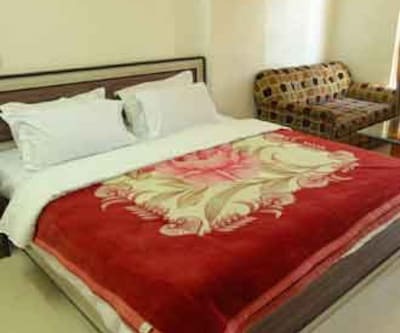 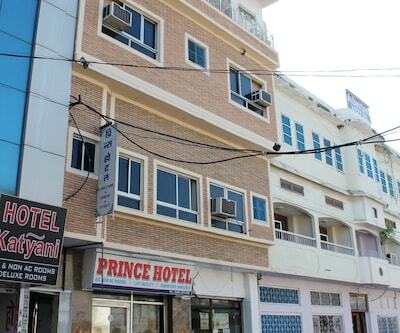 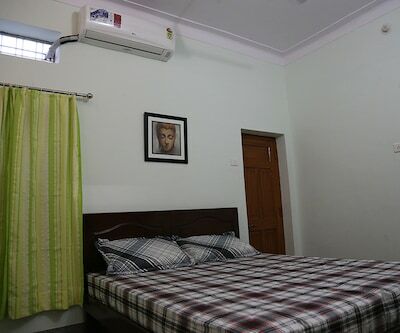 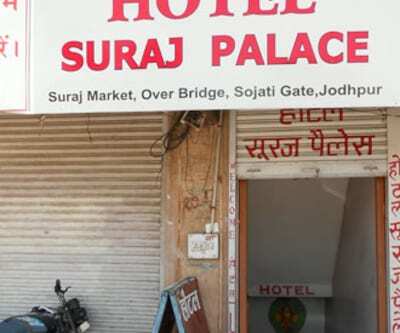 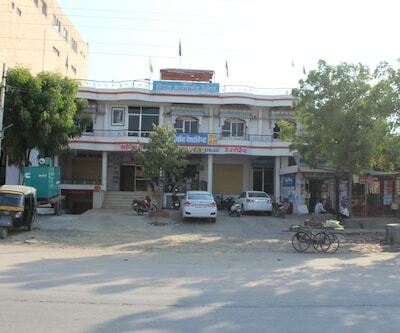 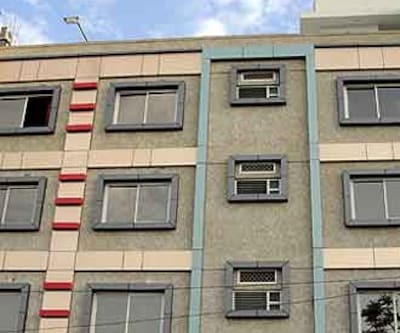 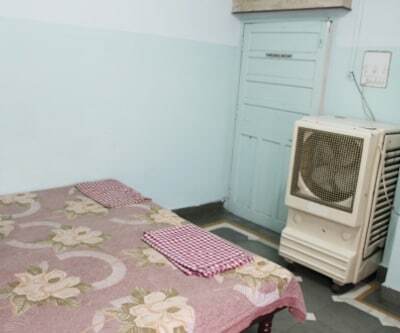 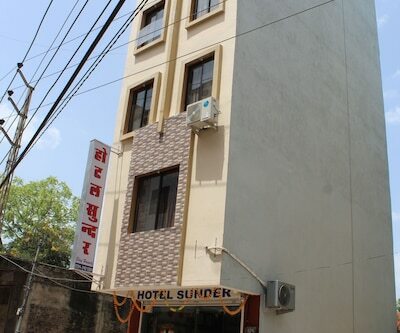 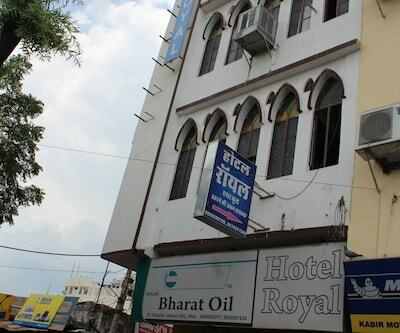 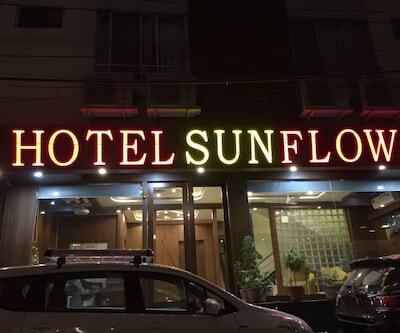 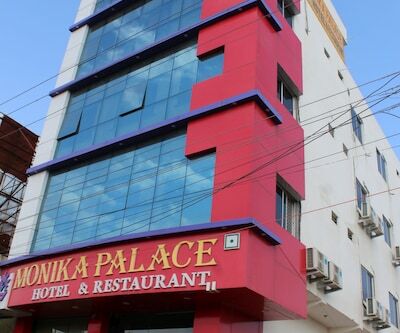 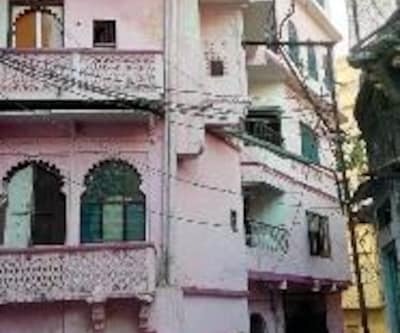 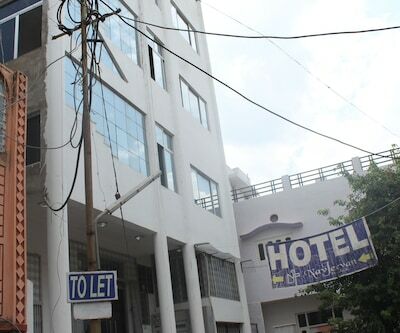 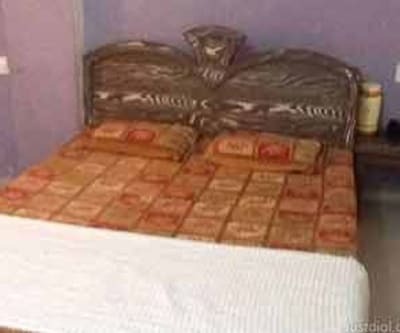 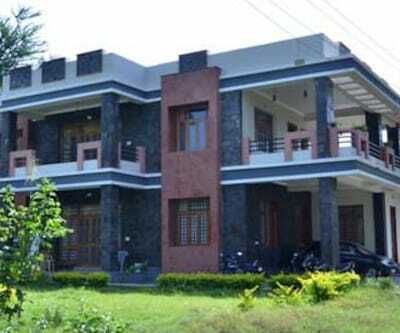 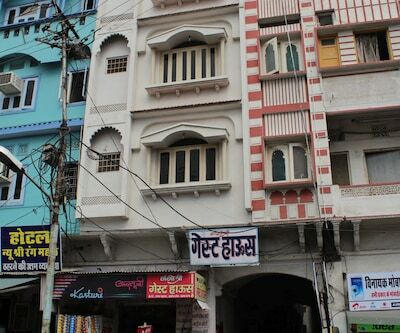 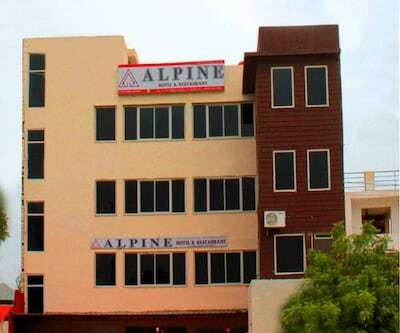 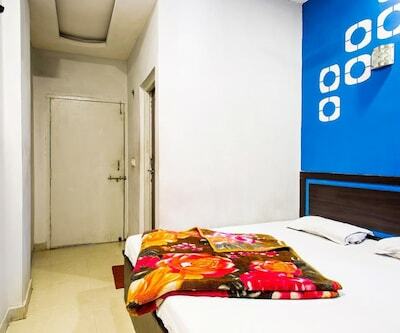 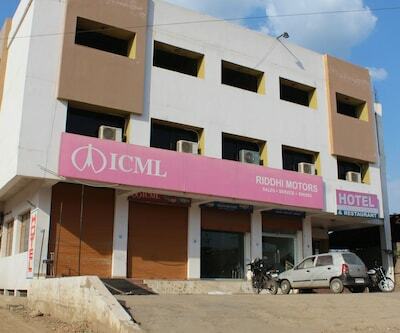 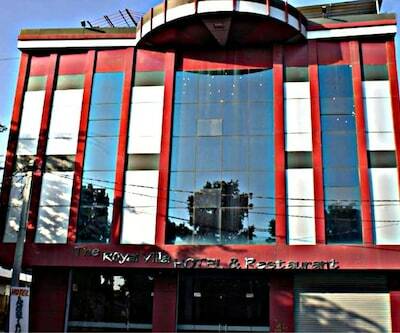 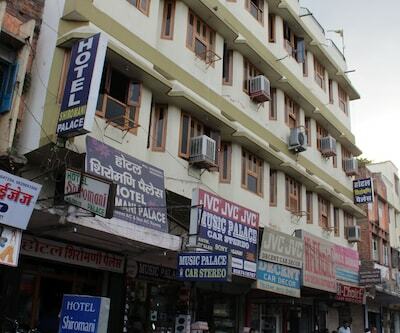 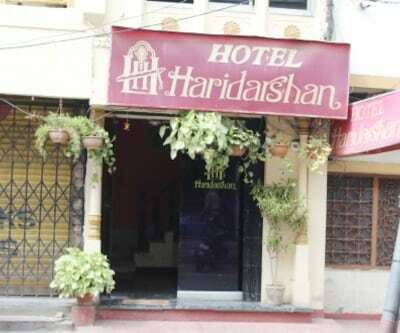 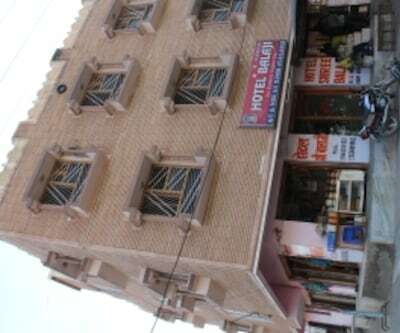 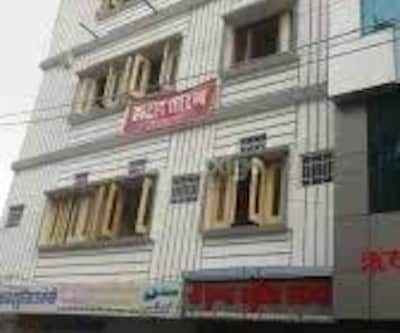 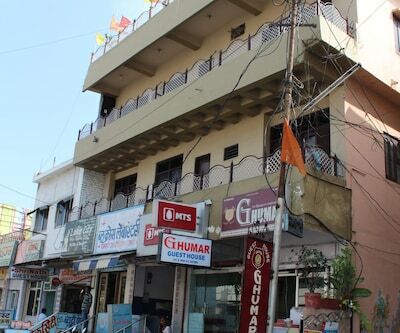 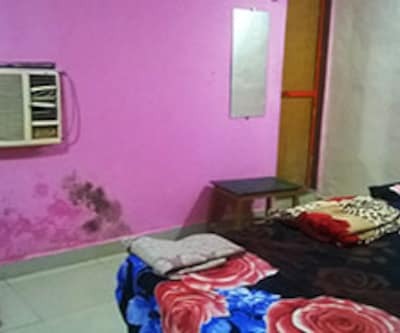 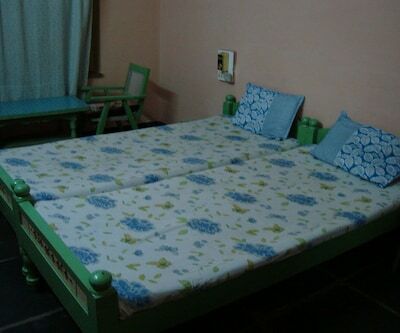 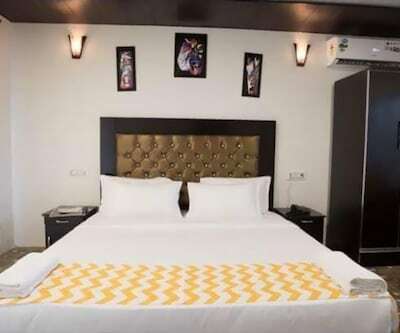 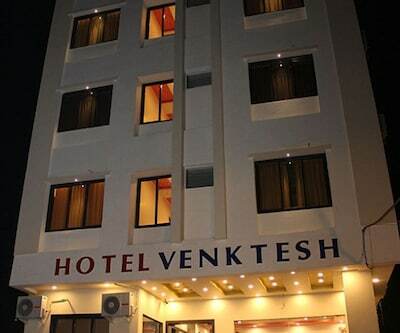 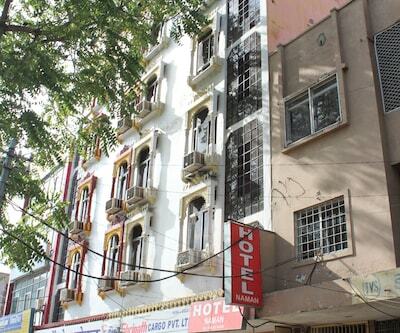 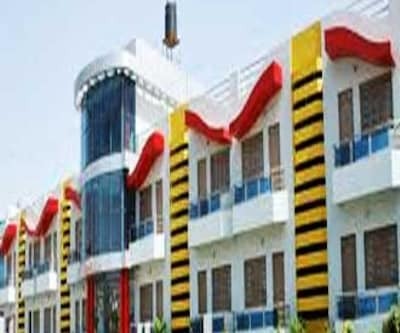 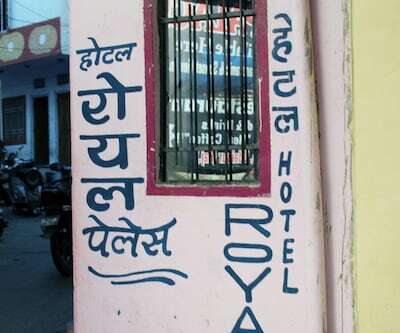 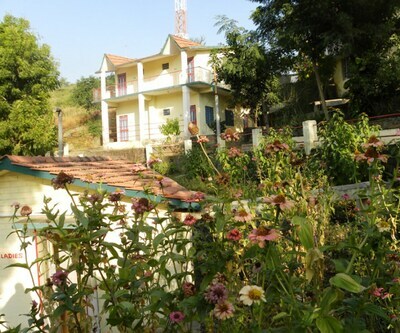 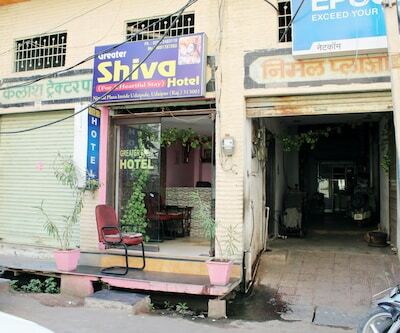 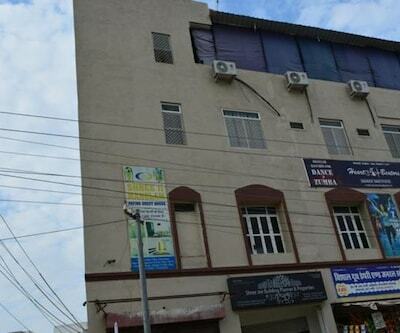 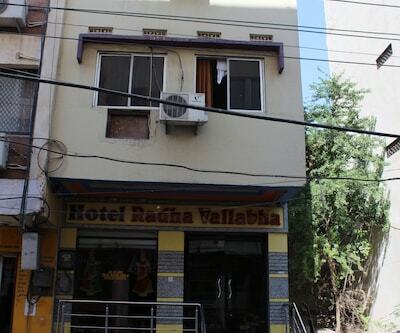 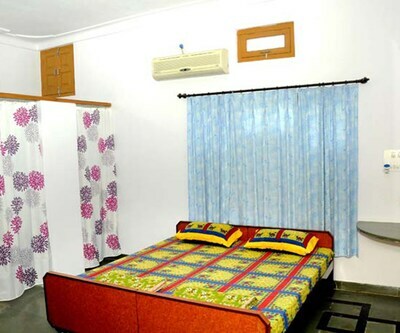 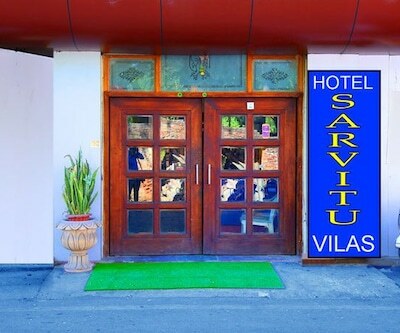 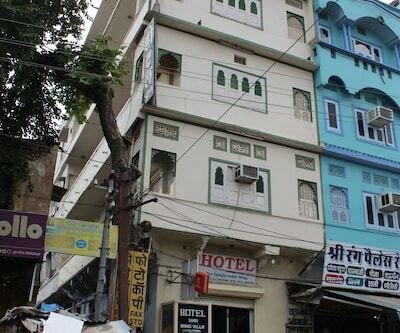 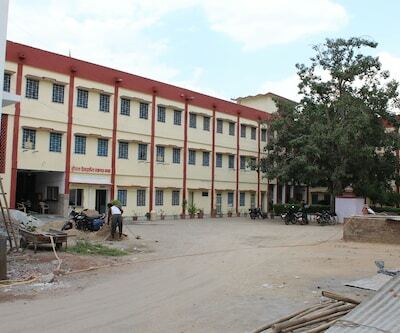 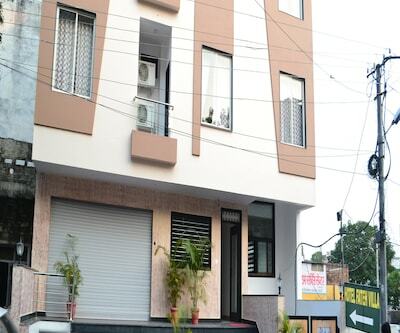 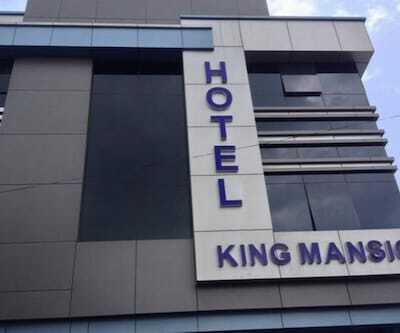 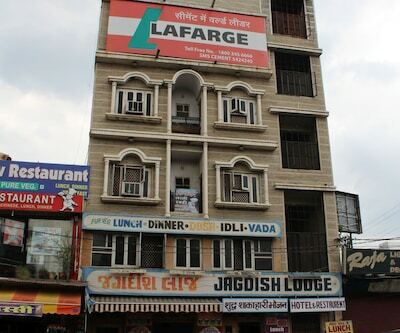 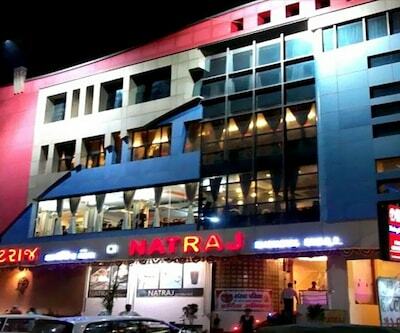 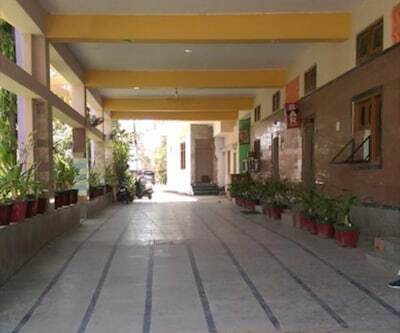 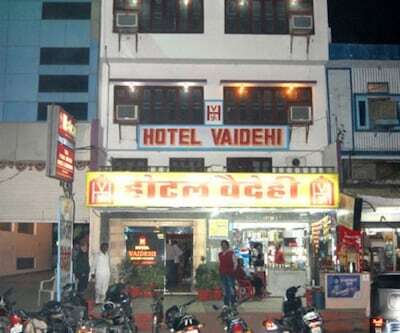 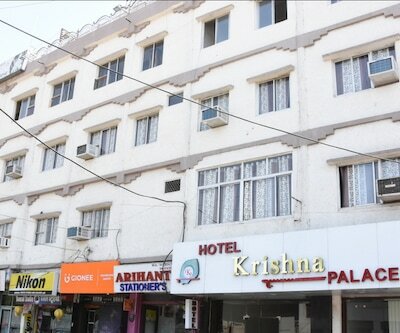 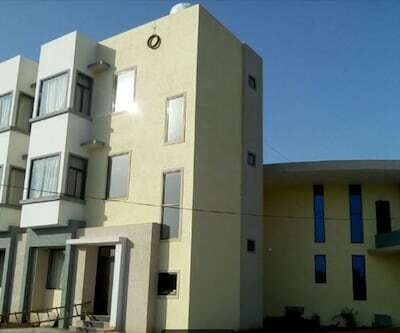 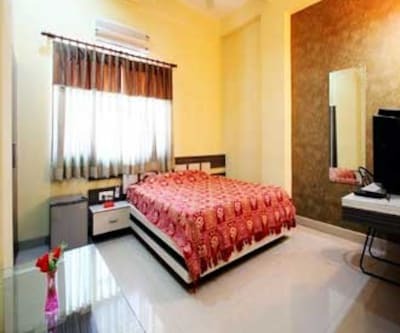 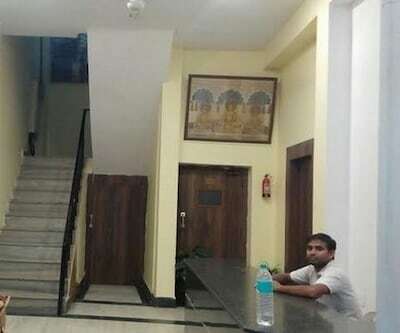 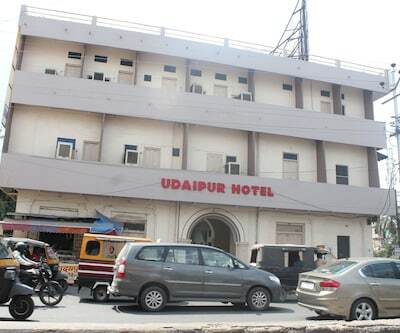 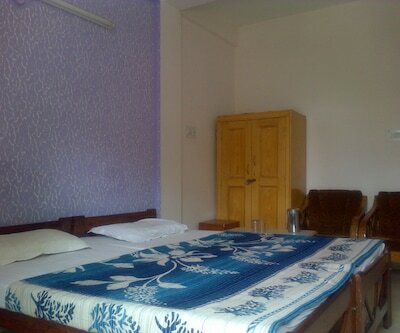 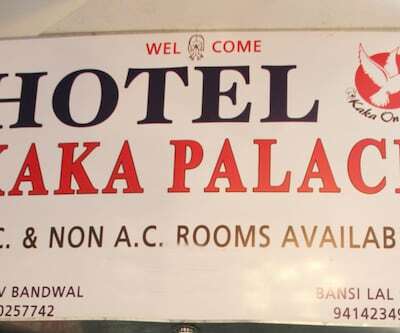 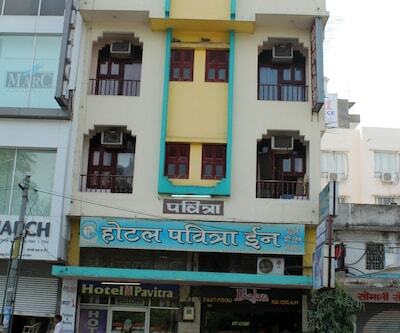 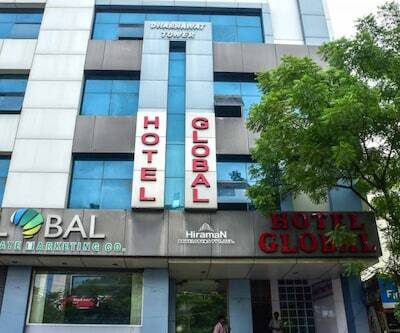 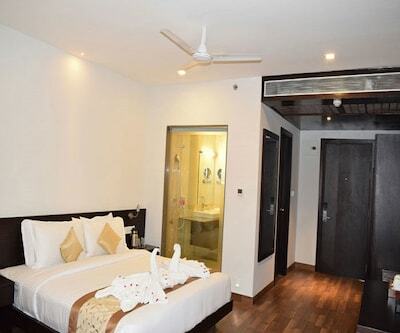 The Rana Pratap Nagar Railway Station is at 3 km from this hotel.This 3-story hotel has 15 rooms with attached bathrooms. 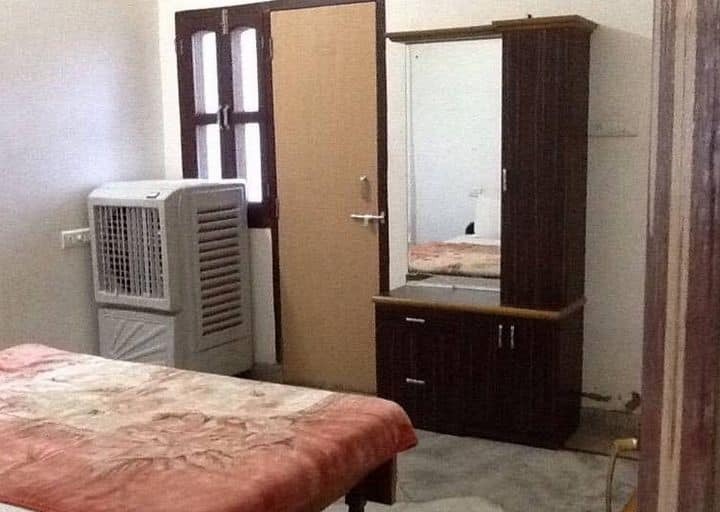 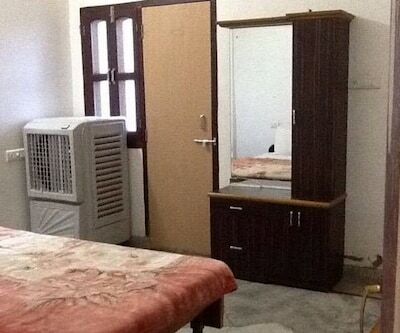 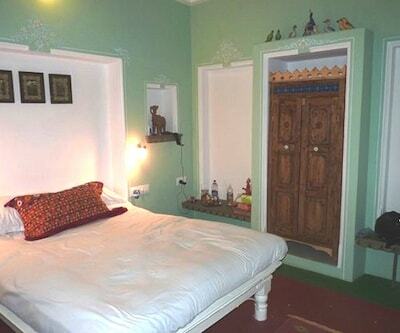 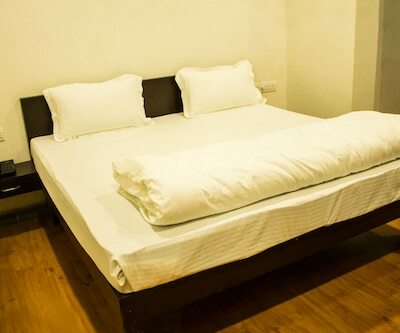 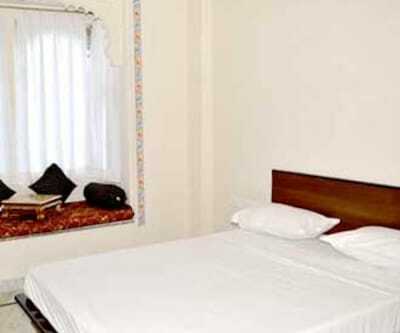 Each room is furnished with a wardrobe and makeup mirror. 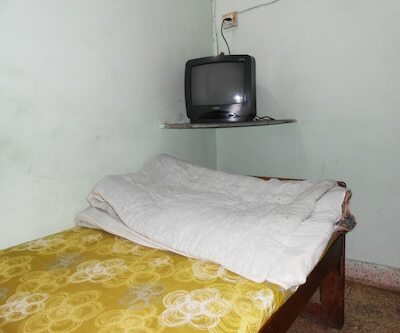 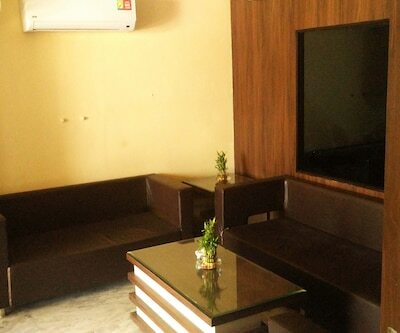 Also, each room has a television.